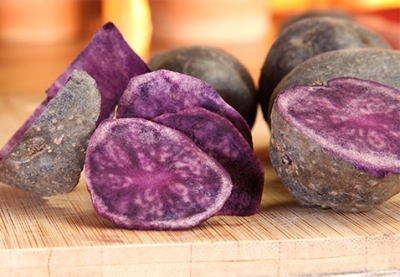 Also known as the ‘Chinese truffle’, the vitelotte potato belongs to the solanaceae family and was imported from Peru by the Spanish in the 16th Century. It has a very fine and very dark, almost black skin, whilst its purple flesh is the result of its high anthocyanin content. 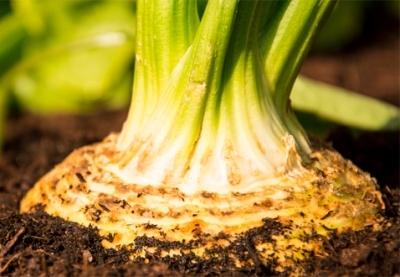 It was the Italians that first introduced celery to our gardens during the Renaissance. Initially known for its medicinal properties, it was used as a diuretic and to stimulate the nervous system, though it was also commonly believed to be an aphrodisiac. 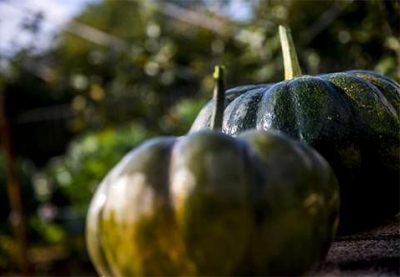 The pumpkin has been around for over 10,000 years and was one of the first plants ever cultivated by man. It was also a dietary staple for many pre-Columbian civilisations and was first introduced to Europe when the New World was discovered, when Portuguese explorers brought it back in the holds of their ships. 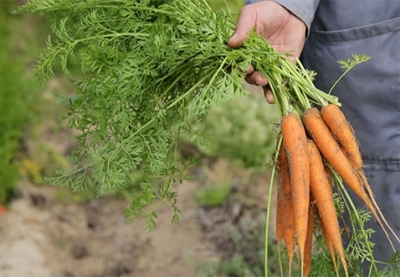 The carrot, a member of the apiaceae family, is the second most cultivated vegetable in the world after the potato. It has been farmed in Iran and Afganisthan since the 10th Century but was only introduced to Spain in the 12th Century.